PURE CASHMERE HAT IN RED COLOR. THIS HAT IS MADE IN TUSCANY, AND HAS A LONG SHAPE THAT FINISH ON THE BACK. 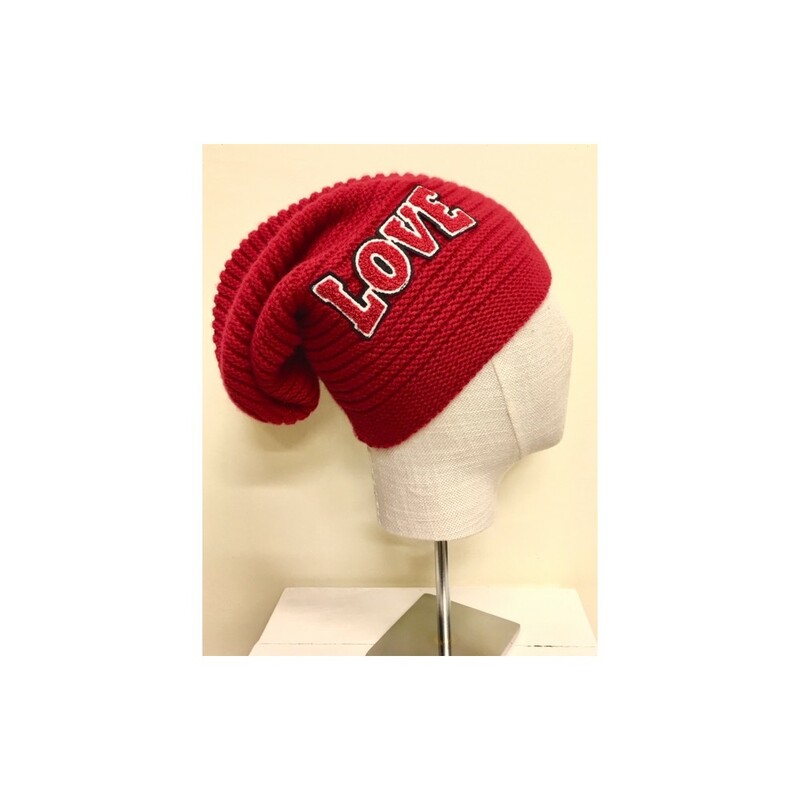 IT'S SOFT WARM AND EASY TO WEAR FOR DAILY OCCASIONS. 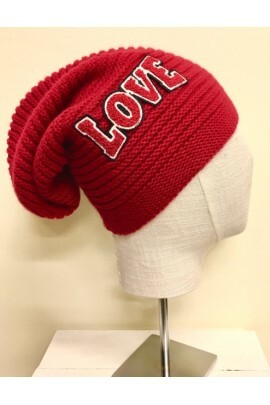 PURE CASHMERE RED COLOR HAT.IT'S MADE IN TUSCANY WITH A LINZ WORKMANSHIP. THIS HAT HAS A LONG SHAPE THAT GOES DOWN ON THE BACK. EASY TO WEAR, IT IS PERFECT FOR EVERY DAILY OCCASION.